Even though the band Santana gets its name from Carlos Santana, he rarely sang lead vocals. Which of these singers took the lead on Santana’s first hit “Evil Ways” in 1969? 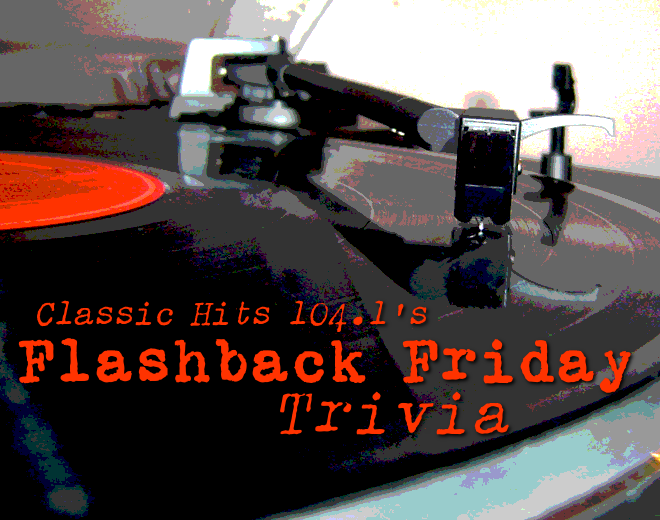 Answer: Gregg Rollie, who would later join Journey.